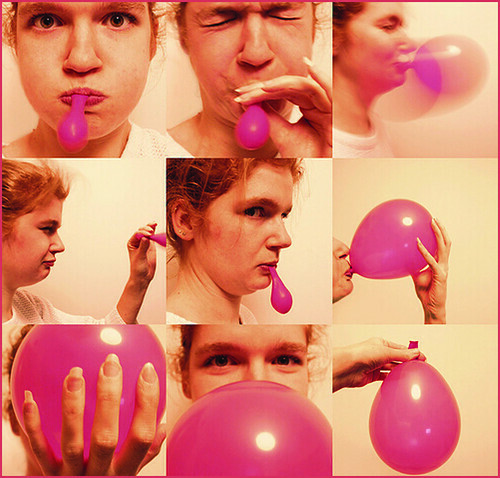 The idiot’s guide to blowing up a balloon. How fun! I love this photo series. Wonders never ceases when perusing Flickr. me too…the whole series is just so fun and that pink is great.